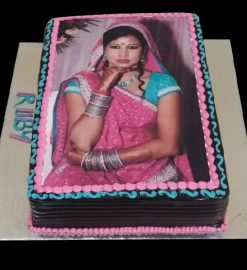 Surprise your loved ones with a personalized birthday cake that comes with a photo on the top. 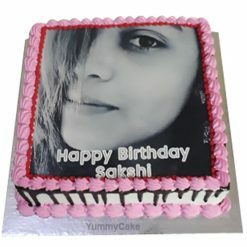 Get your picture printed on this birthday cake that has a round shape and comes in all major flavors. 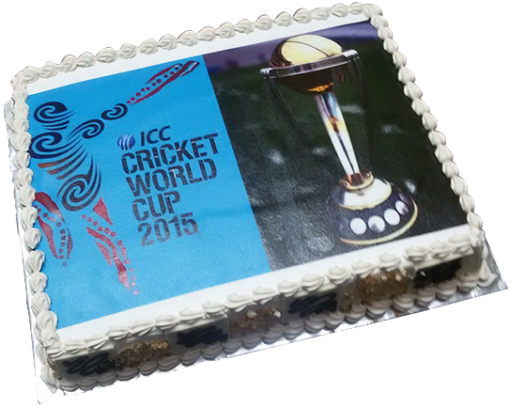 All you need to do is to send us your high-resolution pictures to our email id [email protected] or WhatsApp at 9718108300 with your order number. 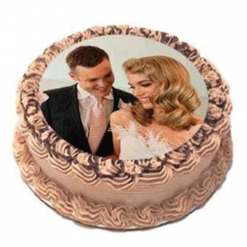 Surprise your loved ones with a personalized photo cake. 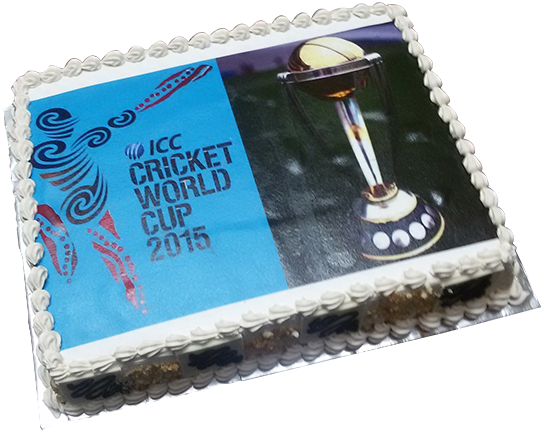 Get your picture printed on pineapple cake; all you need to do is to send us your high-resolution pictures to our email id [email protected] or WhatsApp at 9718108300 with your order number. 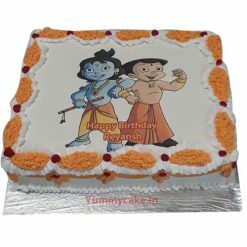 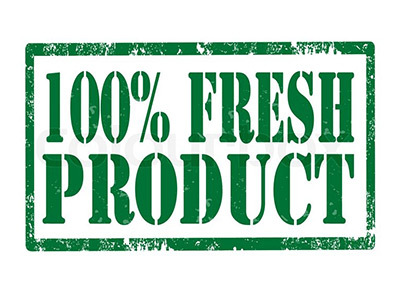 Best Photo cake, timely delivery and good quality cake. 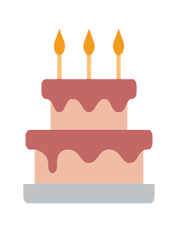 Thankyou YummyCake for your service.